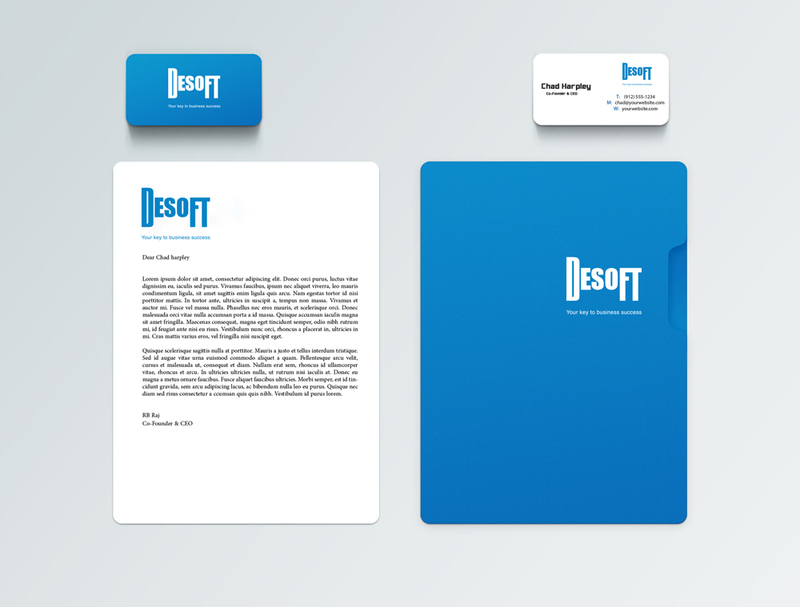 Javier Samudio - Logo Design For A Software Development Corp. 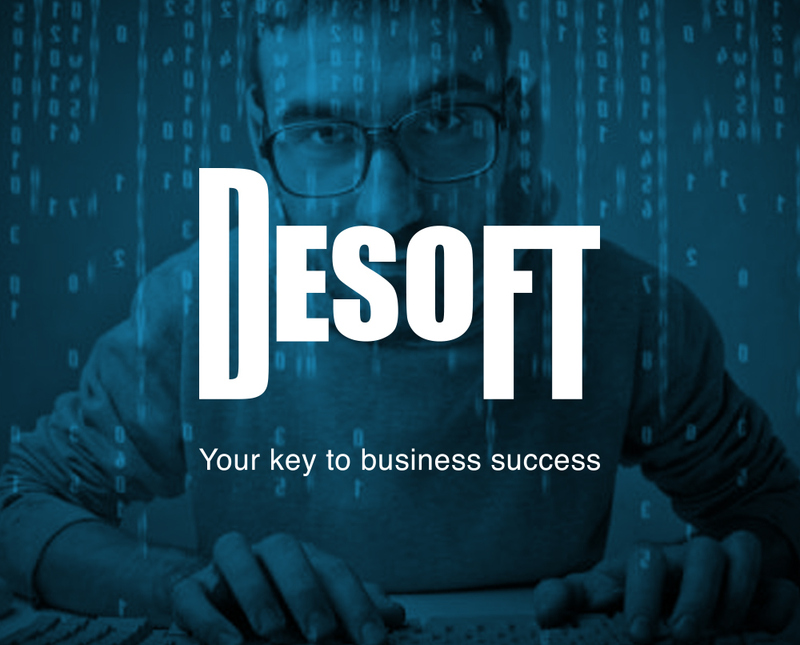 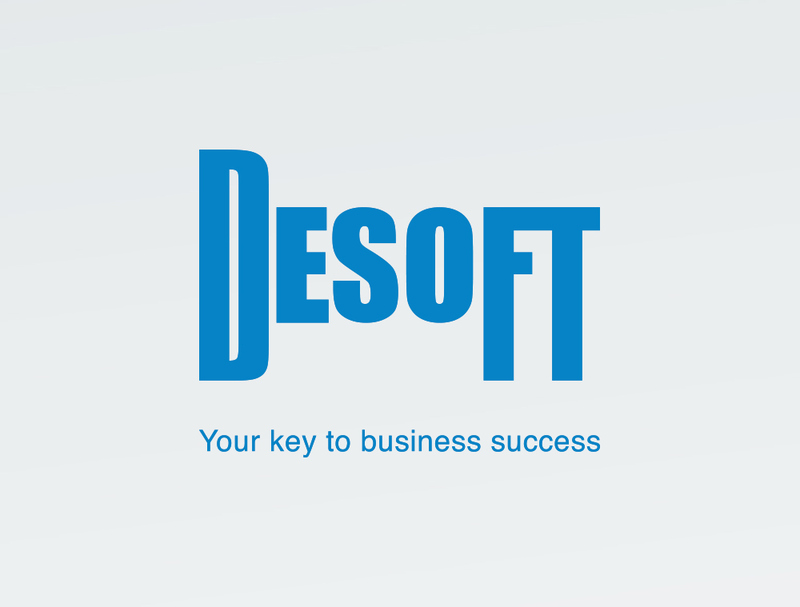 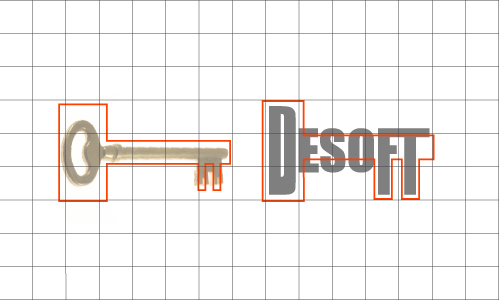 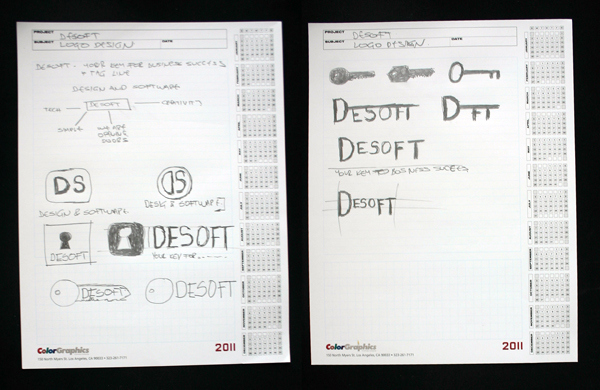 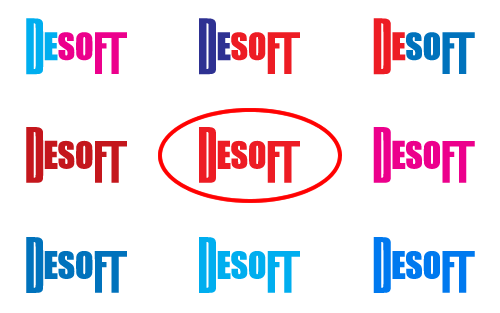 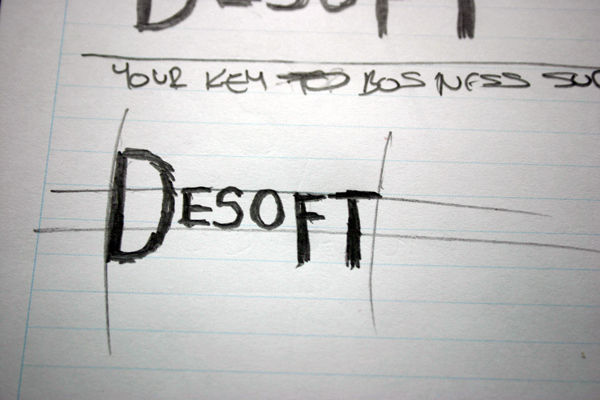 Logo Design For A Software Development Corp.
DESOFT Design and Software) is a company focusing on user interface design and software development. 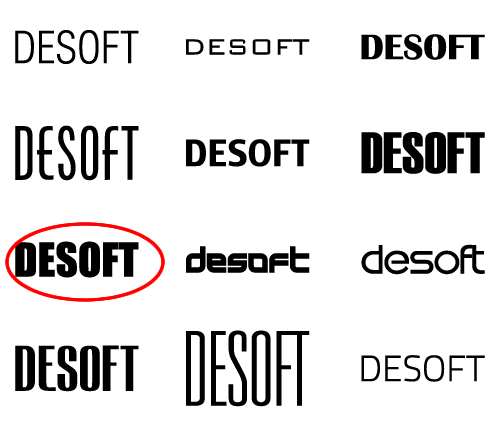 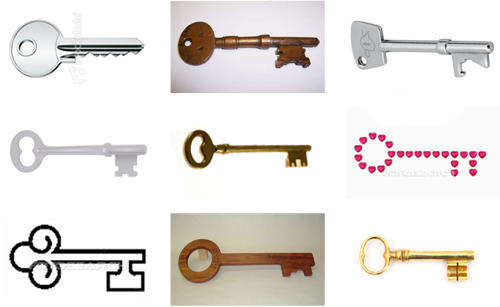 After some initial information provided by the client through our Brand Identity Questionnaire, we got involved with the brand and at the same time we identify some relevant elements that should be included in the logo, as always the client requested a professional logo, simple, meaningful and memorable, but one of the specific requests was that the concept must have a direct connection with the company tagline - DESOFT… Your key to business success.